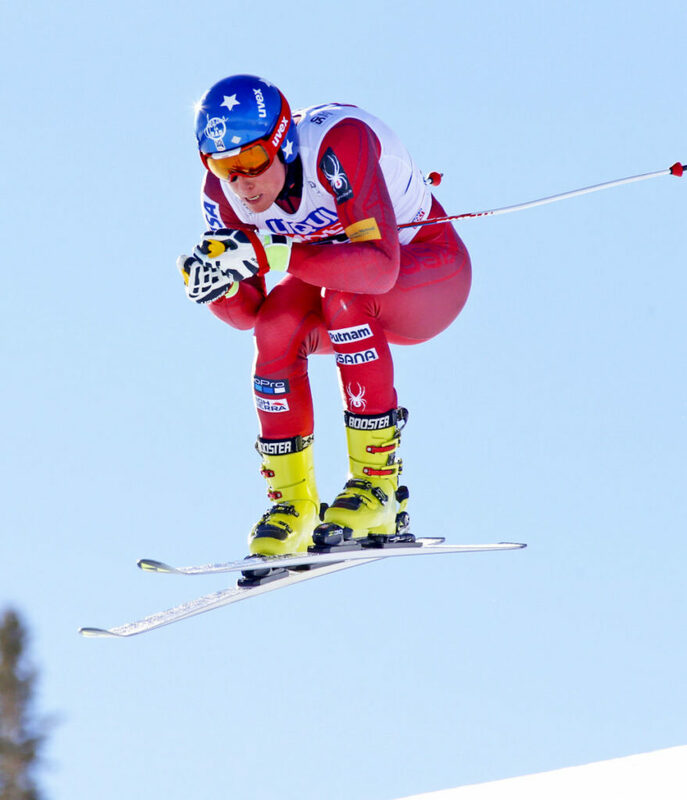 The 22-year-old skier returns home after a strong season with the U.S. B team in Europe. Sam Morse is back home in Carrabassett Valley this week. It’s where he grew up, where he learned to ski. And he’d like nothing more than to have a good performance in the inaugural U.S. Alpine Speed Championships that begin Monday at Sugarloaf. The event will include men’s and women’s downhill, super G and combined races. The national championships for slalom, giant slalom and parallel slalom will be held at Waterville Valley in New Hampshire from March 23-26. But skiing isn’t the only reason the 22-year-old Morse is glad to be home. He’s spent three months in Europe this winter skiing for the U.S. B team on the Europa Cup circuit. This season has been a good one for Morse, who is now sponsored by Sugarloaf. He joins Seth Wescott, a two-time Olympic snowboard cross gold medal winner, as the only athletes sponsored by the resort. By making the U.S. B team, Morse’s expenses were covered for training, competition and travel. He had four top-10 finishes in Europa Cup races. Morse concentrated on downhill and super G. “I want to keep doors open, but at some point you’ve got to let go of trying to do everything and focus on what you’re specializing in,” he said. Morse finished his European season competing in the World Cup at Kvitfjell, Norway, with a 45th in the downhill and 42nd in super G. His goal for next season is a top-30 finish in a World Cup race. “He had a great season,” said Pete Anderson, the U.S. Europa Cup coach. “He really stepped up and had some success. Morse was joined in Europe by Chip Cochrane, his former coach at Carrabassett Valley Academy (and of U.S. Alpine legend Bode Miller), who came on as a part-time coach. Morse will rejoin the U.S. team in late April to begin training at Mammouth Mountain in California. Cochrane said he would like to see Morse work on “safe” ways to take chances on his downhill runs. Anderson is looking for Morse to develop consistency. But first Morse wants to finish strong on the NorAm circuit and have a strong showing at nationals.